Valued as a reliable manufacturer and supplier, we are engaged in offering the best quality of Packaging Components. Pharmaceutical, food and cosmetic industries are some of the sector where the offered packaging materials are highly demanded. 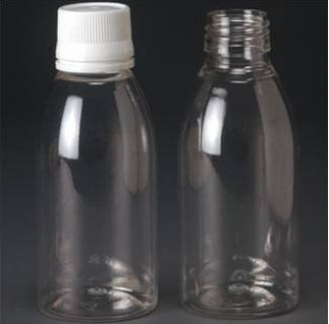 We are a renowned manufacturer and supplier of comprehensive range of Pharma Packaging Pet Bottles, ROPP Caps and Cosmetic Packaging Bottles, etc. Our highly experienced professionals use advanced machinery and high grade raw material to design and manufacture products as per the international quality standards. The offered products are appreciated for features such as flawless finish, tamper proof, robust design, durability, flawless finish and accurate dimension. Besides, we offer products in various sizes, shapes and dimensions at economical price.